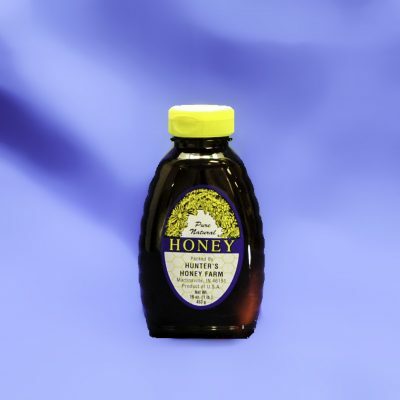 Our Honey of the Month Club provides a different flavor or our varietal honey each month. 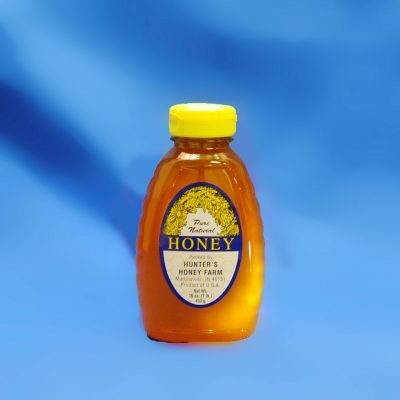 Varietal honeys are made predominantly from the nectar of a single type of flower, which gives each variety their own unique color, flavor and texture. 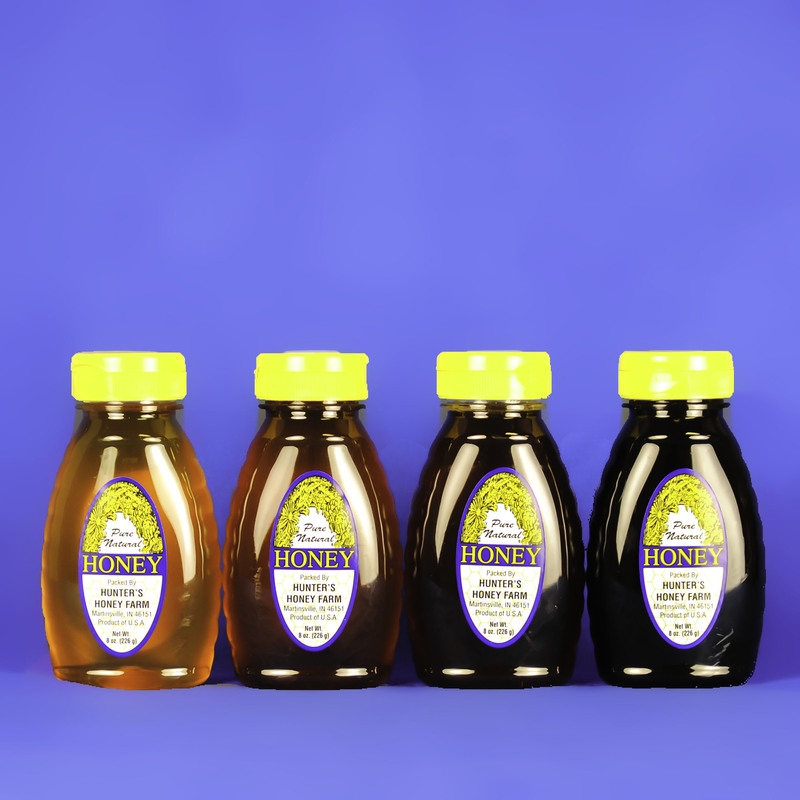 Each month, you will get to enjoy a different honey experience. Makes a great gift! Choose from 8 ounce or 1 pound bottles. For those who can’t wait, we offer the option of getting your twelve bottles, all at once, in a single shipment.